The onset of social media and digitalization, however, seemed to have created a brand new realm that makes quality content creation secondary compared to the method and medium by how it is shared. Indeed, the medium matters. No matter how accurate and useful your content is, if it is distributed on the wrong platform, its full potential will most likely not be optimized. Still, while the medium has been receiving ample of attention, this doesn’t mean that content must be completely set aside. When it comes to social media marketing company Philippines, the value of content remains indispensable. Every marketer knows this. What sets apart from the good marketer with the better ones I the ability to craft content optimized for the particular platform they are using for social media marketing. 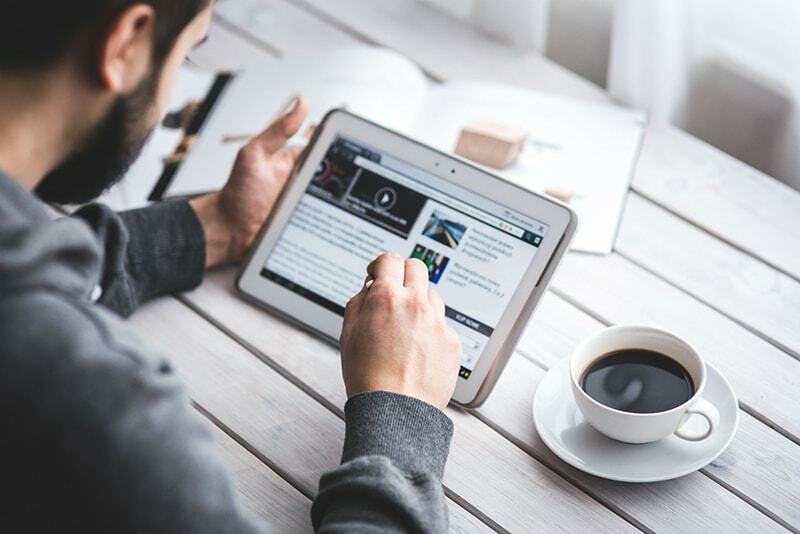 Have a look at some reasons why content matters and see if you are creating the right ones for your marketing strategy. It establishes your online presence. There is no shortcut to becoming a prominent figure online, and with the free availability of social media, there is a greater challenge in acing the competition while keeping your authority in your subject intact. Providing quality content on a regular basis establishes your reputation and presence in the online world. It may take time, but as long as you stay consistent to publishing quality content, your market will eventually notice you. It makes you an authority on your chosen subject. This will require some level of expertise. You can’t be considered an authority if you do not have some active command on the subject you provide. For instance, if your service is all about search engine optimization, then it’s only appropriate to use the language spoken by people who are most likely to check your content. It is never just enough to provide information that is already prominent and publicly known. Your authority voice comes from giving your audience details that are fresh, relevant and accurate. Social media marketing primarily operates on the premise of building the connection to your audience. Establishing a rapport, however, would not be possible if you don’t make yourself relevant to what they need. But how can you be relevant? The best way to stay on top of your audience’s go-to website, service or blog is to provide content that either inspires, inform and help them acquire what they need. Once you have proven your capacity to help them, the chances of them, becoming a repeat reader, visitor or buyer is significantly increased. Any strategies in social media marketing revolve around sharing different types of content like text, images, and videos. Without content, you technically do not have anything to give to your potential customers. 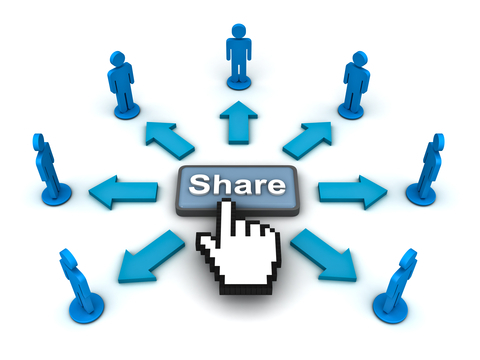 It is important to note, however, that the sharing of content has to be optimized according to the platform it is posted. For instance, a paragraph-long curation for the Facebook post will not work with Twitter’s short text metrics. As a marketer, it is your responsibility to determine the appropriate style fit for specific social media sites. It is where you promote your service. For any business entities providing content to their market, gaining sales ultimately is the goal. While it is encouraged to refrain from direct selling on posts, no rule says that you cannot. In fact, it is your prerogative to insert information related to the product or service you are selling for any post. This is exactly why the call to action exists. You want to guide your readers to the next action they should take after reading your post. You don’t need to directly tell them to buy this and that. However, you must craft your post in such a way that would convince them that yes, they need your product. It helps you get involved with what matters to your market. Creating a content calendar for the stuff you share on social media can be real careful. Sooner or later, you might find yourself running out of materials to publish. This is why you must also learn to read and listen to what your SM followers say on comments. What are their major concerns? Do they have questions directed at you? Engaging with your audience is more than just about displaying courtesy. It is also an opportunity for you to know about their needs and possibly provide them a solution using the product or service you offer. It makes your brand human. Business is not really about you. It’s about what your customers want and need. Content is one thing that makes your brand human. By always putting out materials for readers, you become a part of the regular online items they consume. It makes you existent, real. The most successful brands or ventures in the record did not make a name in an instant. They built rapport to their customers by tapping into their human needs. Successful social media marketing takes the time to measure, and there is no surefire guarantee that there will be an immediate tangible result after a particular period. However, its application at a present time can no longer be denied. Many entities both small and medium type businesses can attest to its efficiency. Some tasted success while others continued to struggle. What does this mean to new ventures? One thing – social media marketing works. However, it takes effort and understanding on your market and the platform you hope to use to reach them. At present, there are already several software and mobile apps that assist marketers in the scheduling and posting of contents. Social media has now become the new arena for marketers. It’s faster and reaches more people in a matter of seconds. The real challenge is how to create content that would resonate on the attention of your market. Making consistent, quality content is a good way to start. Try assessing the current strategy you are using and see if it’s doing enough work to reach your audience.